Budweiser Attacks American's In Politically Motivated Superbowl Ad On Immigration; Stock Prices Plummet! Budweiser Attacks American’s In Politically Motivated Superbowl Ad On Immigration; Stock Prices Plummet! 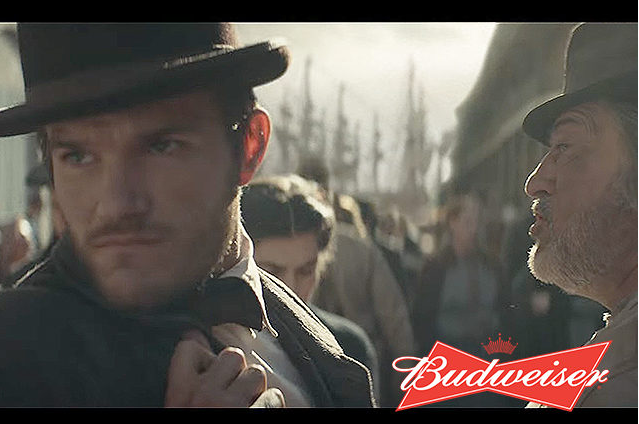 Budweiser has created a Superbowl Ad that is creating a lot of controversy. The 1-minute ad tries to explain to origins of the company’s co-founder, Adolphus Busch, by focusing on the fact that he was an immigrant. The vice-president and ranking executive for Budweiser brand in the U.S., Ricardo Marques, claims that this is not related to what is currently going on in the country in regards to illegal immigration. Translation: This is directly related to what is going on in the U.S. and we are standing with liberals across America because it’s the progressive thing to do. 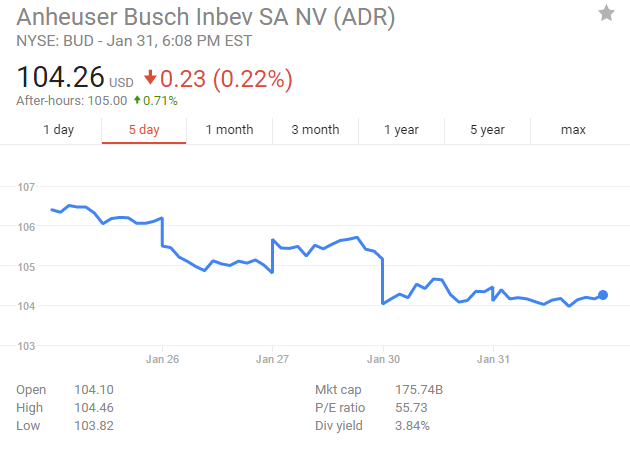 News of Budweiser’s Superbowl Ad has been out for a minimum of three days now and the prices in Budweiser’s stock have begun to fall.